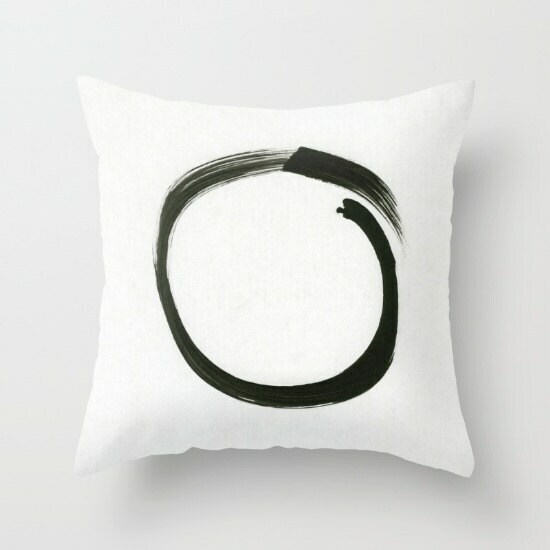 Beautiful and unique home décor throw pillow featuring a print of my original painting "Enso". Great pillow quality, brilliant shop communication. Thanks a lot!